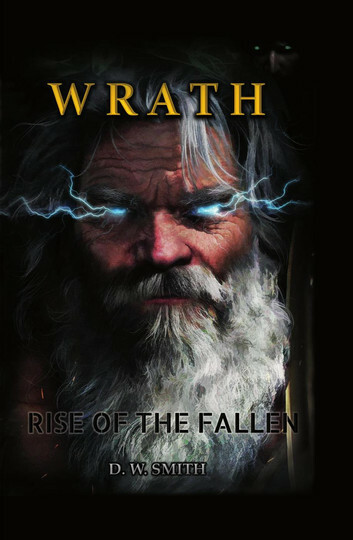 Wrath “Rise of the Fallen,” is a thrilling dark fantasy short story. 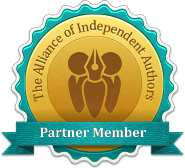 Prepare yourself to be immersed in a fantastical and exciting journey that combines war, fantasy, paranormal and Greek mythology, which will enthrall a wide variety of readers. As war looms in the horizon and ancient deities must decide what their next move is, you will find yourself within an adventure you will not forget!